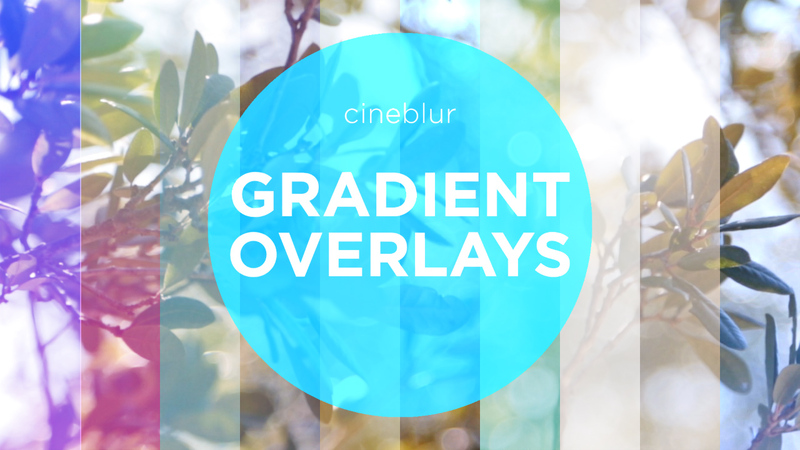 Cineblur Gradient Overlays are perfect for adding color and style to your footage. 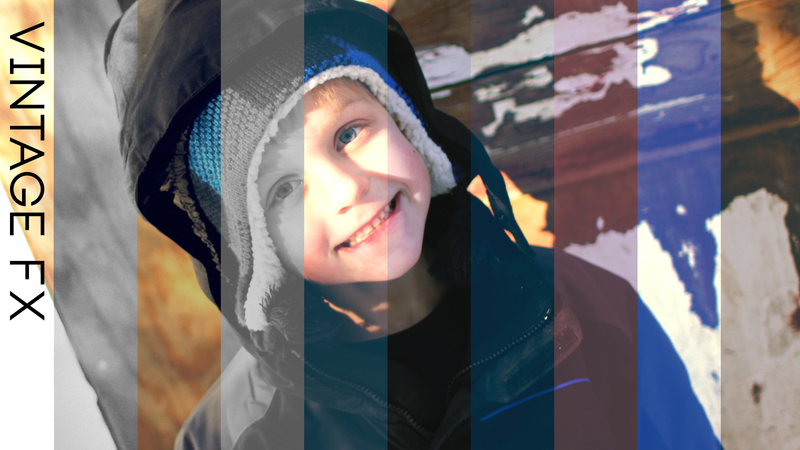 Gradient Overlays includes 26 HD 1080p colorful animated gradient clips to overlay on your footage. 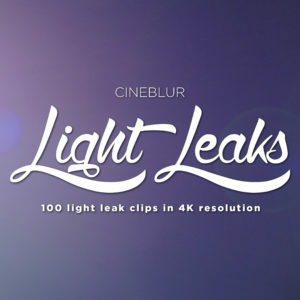 Gradient Overlays are each uniquely animated and created by hand to help add a light and happy feeling to your footage. They also allow you to layer multiple gradients for endless visual possibilities. Simply add the gradient clip above your footage and change the blend mode to screen, overlay, or any other mode to get the look you want. You can also customize the style of the gradients by adjusting parameters such as the hue and opacity to get the exact style that you want. The possibilities are endless. 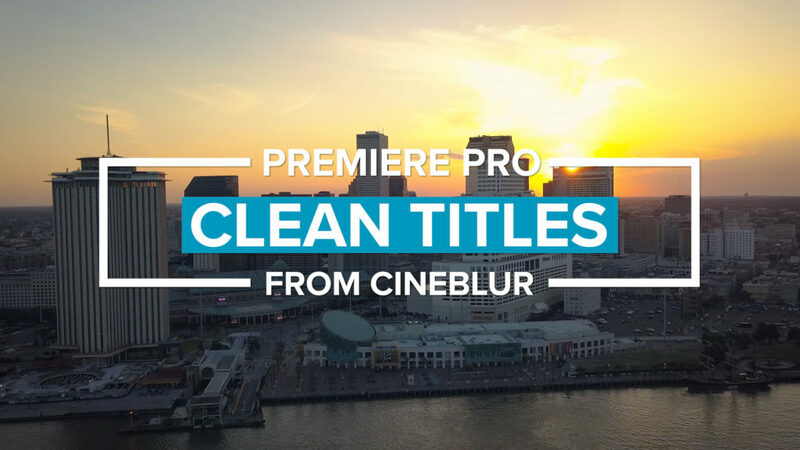 These overlays are super simple to use and work in any editing software that allows blend modes, such as Premiere Pro, Final Cut Pro, Sony Vegas, you name it! Get 10% off our newest product!